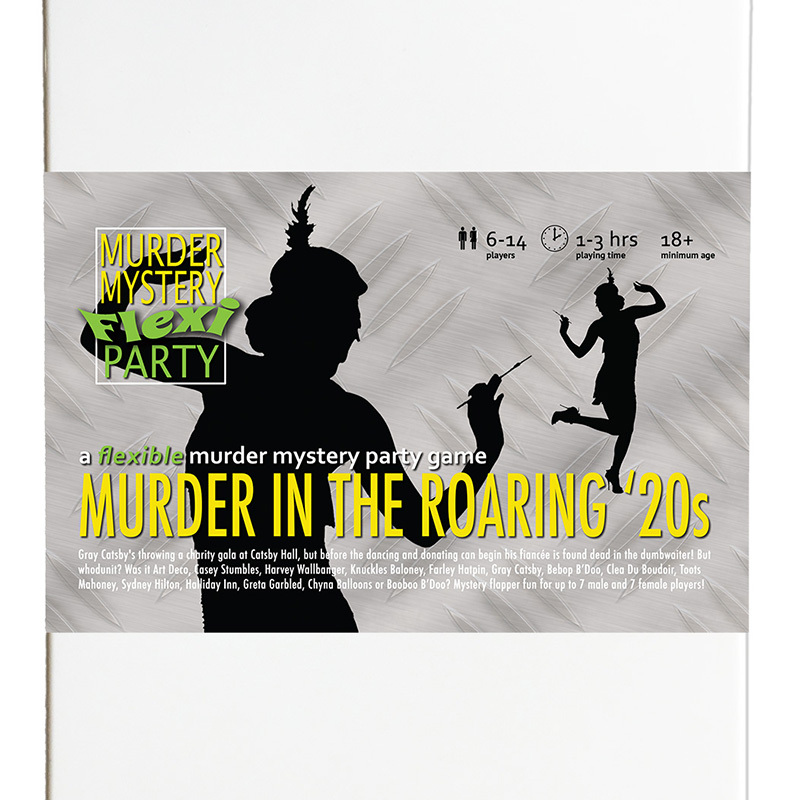 Murder in the Roaring '20s [Download] - �.99 delivered. Gray Catsby has invited his most talented and wealthy friends to a charity gala event at his countryside residence, Catsby Hall. But before any dancing and donations begin, Catsby抯 fianc閑, Ginger Whiskers, is found dead in the dumbwaiter! Join the flappers and dappers to find out who finished her off! 1920s fun for up to 14 players! * Play with ANY number or combination of 6-14 suspects.